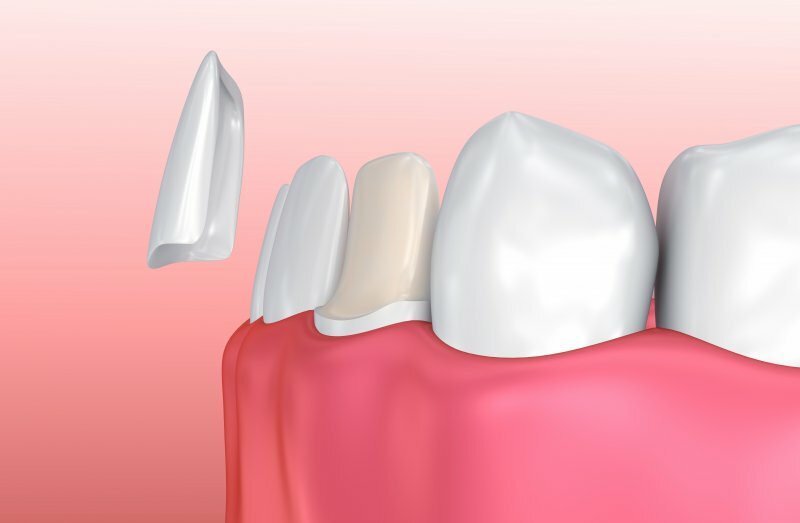 Anytime you have a tooth replaced, it can be a bit unnerving as to how well it will function. You know the sturdiness and strength of your own natural teeth, but what about artificial ones? How can you be so sure that they won’t fall out or come loose? 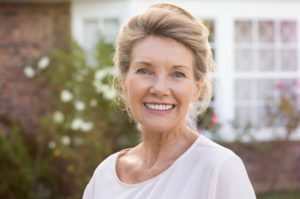 If you’re preparing for dental implants in Torrance, let us explain the functionality behind this restorative solution and why you can expect them to work just like your natural teeth. Tired of looking in the mirror and seeing crooked teeth staring back at you? It’s understandable, and most people know that feeling all too well. While you may be thinking that braces are the only way you can achieve a straighter smile, you’ll be pleased to know that there’s another option! Porcelain veneers in Torrance are a great solution to fixing crooked, misaligned teeth. Find out how these thin coverings can give you the smile of your dreams. With St. Patrick’s Day right around the corner, many people are getting into the Irish spirit! This means drinking green beer and Irish whiskey to celebrate. However, did you know that dental emergencies increase by 77% on or after St. Patrick’s Day? This day of increased alcohol intake can be dangerous to your teeth, so you should know what to do next in the event of an emergency. Keep reading to learn some tips on how to handle common dental emergencies from an emergency dentist in Torrance. It may be startling to hear, but 85 percent of U.S. adults have some form of gum disease. While this includes even the mildest forms of gum disease like gingivitis, it doesn’t mean you shouldn’t be seeking necessary treatment or improving your oral care habits. 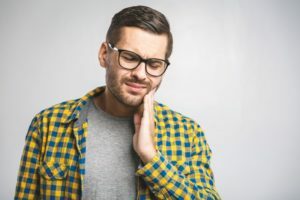 Gingivitis can easily develop into more severe stages of the condition that a whopping 47 percent of U.S. adults over the age of 30 carry: periodontitis. To learn about the more detailed symptoms of these conditions as well as which treatments you’ll nee to consider, keep reading! 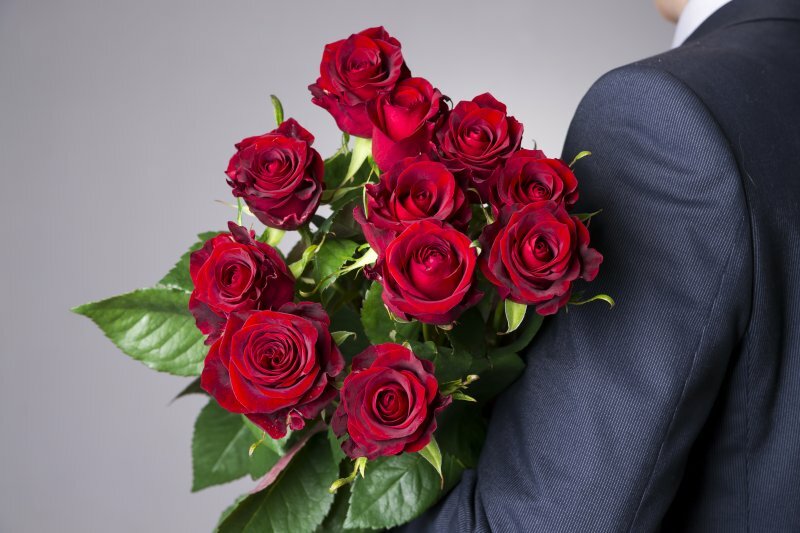 Your Dentist in Torrance Says This Could Ruin Valentine’s Day! It’s the time of the year again for chocolates, flowers and maybe dinner and a movie. If it’s a first date, you’ll be extra careful to ensure you make the best initial impression. That means you’ll be concerned about such things as wardrobe selection, using the right amount of fragrance and showing up on time. Your dentist in Torrance says don’t forget about one of the most important factors, though – your breath. Read on to get some helpful tips to prevent a disaster! Comments Off on Your Dentist in Torrance Says This Could Ruin Valentine’s Day! 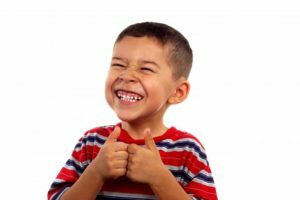 February is a month when we celebrate love, but did you know that February is also National Children’s Dental Health Month? It’s a time for spreading awareness of dental issues that they can experience and a time to commit to helping your own children have better oral health. Check out this helpful information from your children’s dentist in Torrance. When you look at your smile, what do you see? 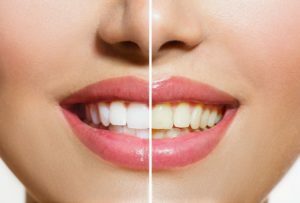 If you think your grin could be whiter or you have stains and discoloration, you’re not alone. Around 80% of the American population wants a whiter smile. Studies have shown that a whiter smile makes people perceive you as more youthful, confident, successful, and healthy. That’s why it’s a great idea to start the new year off right with teeth whitening in Torrance. Keep reading to discover how you can benefit from a whiter set of teeth. Are you missing any teeth? 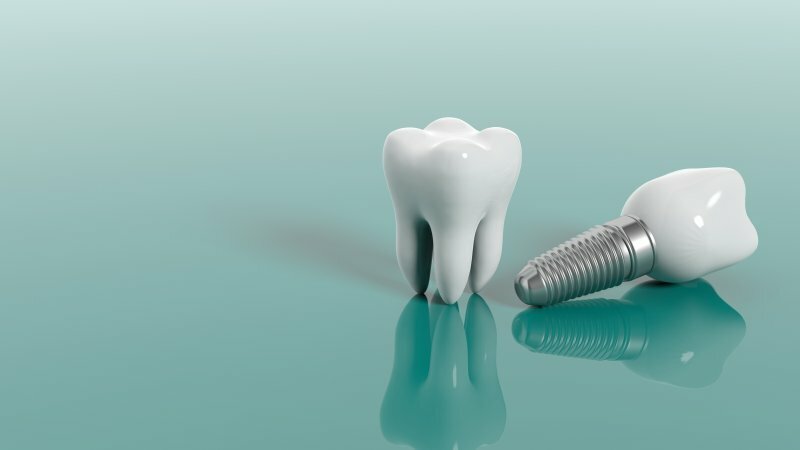 A popular tooth replacement solution is dental implants because they are the longest-lasting and most natural looking restoration. However, those that have been missing teeth for a while may not be suitable for implants because their jawbone is too weak to support them. That is, until now! Thanks to mini dental implants in Torrance, those with weakened jawbones can receive the same benefits. Keep reading to discover the advantages of mini dental implants and why they’re a great investment to make in your oral health. With the new year just around the corner, you’ve probably already started thinking about what resolutions you’d like to make. For some people, it’s eating better or exercising more. But did you ever consider the benefits of committing to regular dental visits? 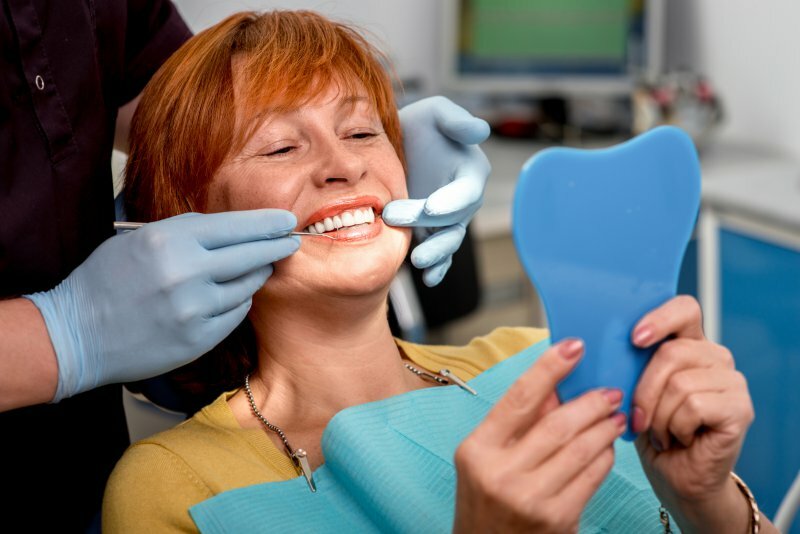 Not only will regular dental visits help your oral health overall, but you’ll get to take advantage of cosmetic treatments that can give your smile the boost it may need! To learn how you can take advantage of a new patient special from a cosmetic dentist in Torrance, keep reading! The holidays are a season for spending quality time with extended family members, decorating the home, enjoying the lights in the community and of course opening up gifts. But while it’s easy to get wrapped up in festive activities (and wrapping paper), you don’t want to let your oral care go out the window. Holiday treats can be tasty, but getting a new cavity is no way to ring in the new year. With these tips from a dentist in Torrance, you can rest assured knowing that your smile be in good health throughout the season.